ONLY 1 SPACE LEFT! 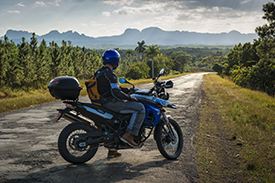 This can be either a solo rider or a couple but only one bike is available. 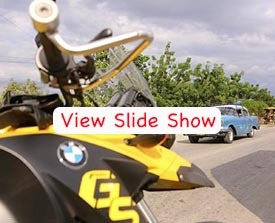 The bikes are a R1200GS or a F650GS Dakar. Sign-up TODAY! Whose coming with us?! 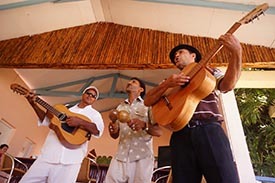 The dates are booked, March 2-14, 2015. 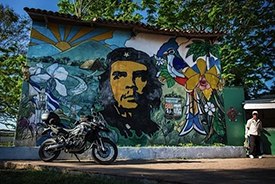 Bob invites you to join him and MotoDiscovery on a 12-day motorcycle adventure through Cuba, an exclusive opportunity to explore a country rarely visited by outsiders…at least not legally. 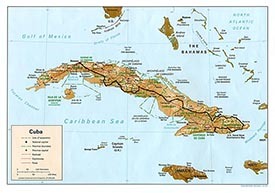 The tour will be led by Christopher Baker, a Cuba travel expert and award-winning author. 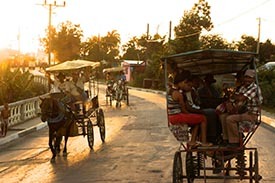 This tour is more than your typical motorcycle adventure, this is an opportunity to travel back in time and experience the culture through people-to-people interaction with locals. 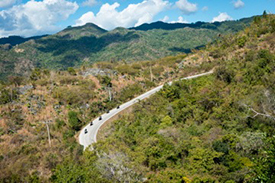 You will ride through the Cuban countryside, stopping along the way to meet natives and make friends, and learn about Cuban history.